Five Ways To Succeed As A Product Marketer — Stratomic. 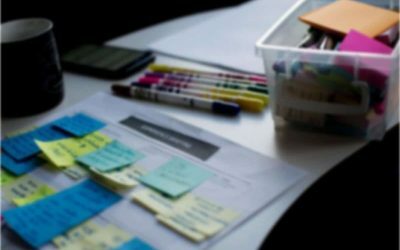 There are many different and varied skills required to succeed as a product marketer which is why there’s no clear route into product management as a profession – product marketing managers come from many different backgrounds, but the five points below have continually cropped up time and time again. 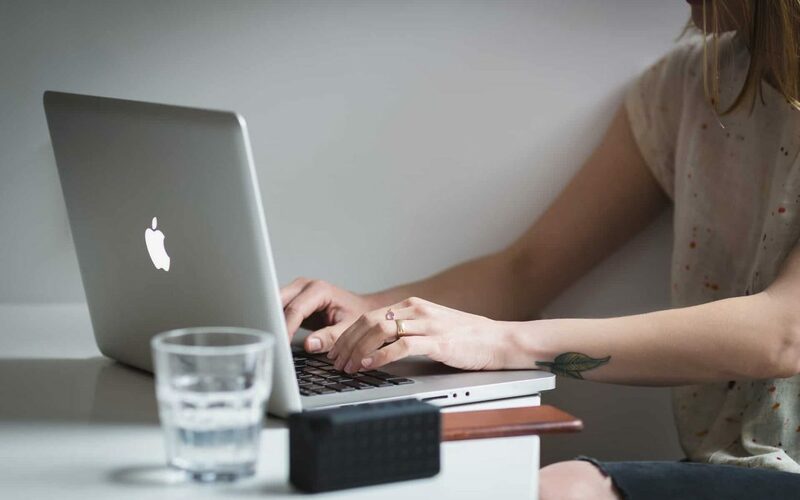 When you first start out in a new product manager or product marketing manager role, it’s important to lay the foundations for your success. First thing’s first – you will not succeed on your own. You need to be able to build up a network of trusted colleagues around you, and gain their trust in return. This group needs to include advocates (people who will support and buy into your vision), helpers (people who will help you realise your vision) and sponsors (senior managers or executives who will sell your vision to key senior stakeholders on your behalf). The make up of this team should be cross-functional and should span the length and breadth of the organisation. Depending on the size of the business you’re working in, this should span right from the first line customer service agent or sales qualification agent right up to the CEO. The simplest way to achieve this is by talking to people – spend some time understanding others’ roles, and how they can help you execute your plans. Right from the outset, it’s important for product managers and product marketers to understand their customer. Their job isn’t to just sit behind their desk working through a list of tasks, even though that’s an easy trap to fall into as there’s a constant stream of fires to fight at any given point in time. However, success will be determined by how well product people understand their customers, and what makes them tick. At that point, a multi-faceted end-to-end customer journey and experience that satisfies that plays in their playground can be built. Spending a good portion of time on understanding customers will arm you with the tools you need to build products whose value is so obvious to the intended audience that it sells itself. Once you’ve gained a deep understanding of your customer, it’s time to start thinking like them. To drive growth and adoption, product marketers need to find the Product Market Fit – this is where the product aligns with the market needs so well that it can sell itself. When your product becomes remarkable to your customers, you will start to see traction – your installed base will start to grow and retention will increase. Building a go to market plan that aligns the product with the market requires you to think like your target customer and empathize with their pain points. The best go to market plans adopt what I like to call ‘pain marketing’ – you’ve identified a pain point, or a dragon, and you’re empathizing with the customer’s pain. Whether those pains are already well established, becoming apparent as technology evolves and improves or are not apparent until the customer sees the solution. The latter leads to an AHA! moment because “they’ve always done it that way” and never considered that there might be a better, less painful way of addressing the problem. Product managers and product marketers should define the Vision, Strategy and Message for their products. It’s important for the product manager to be the product expert and be its number one advocate. You need to make the product a part of your daily workflow so that you can understand how your customers are using the product, and the frustrations they’re encountering. 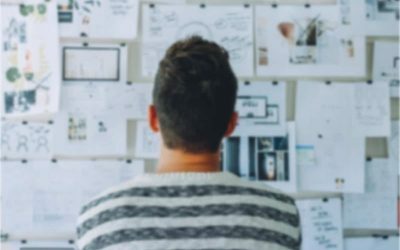 Knowing the ins and outs of your product will help you to understand where there are gaps and shortfalls in the current product offering, enabling you to plot a route to making it all the more rounded. You’ll be working closely with sales and marketing to help drive enthusiasm for the product and also evangelising the product to current and potential customers. The sales and marketing teams are key to your success. If you’re not enthusiastic about your product, how can you expect others to be enthusiastic about it? It’s also likely there’ll be questions or concerns once you start to engage with clients. You need to be on hand to answer these. What does success look like for the products you’re managing? What are your revenue, gross profit and customer acquisition targets for your new product? When does the product break even and start to deliver return on investment? It’s important for the product manager to set out and define key performance indicators (KPIs) before you launch your MVP – they can be refined as time goes by and your product is enhanced, but they should be factored into your original business case. The sooner you can get your MVP in the hands of your first customers, the sooner you can start to understand how the product is being used, and then if necessary you can redefine what success looks like.